The bio of James Treleaven senior | Launceston Then! James Treleaven senior (c) Launceston Town Council. James was born one of five children to James and Grace Treleaven at Launceston in 1834 . 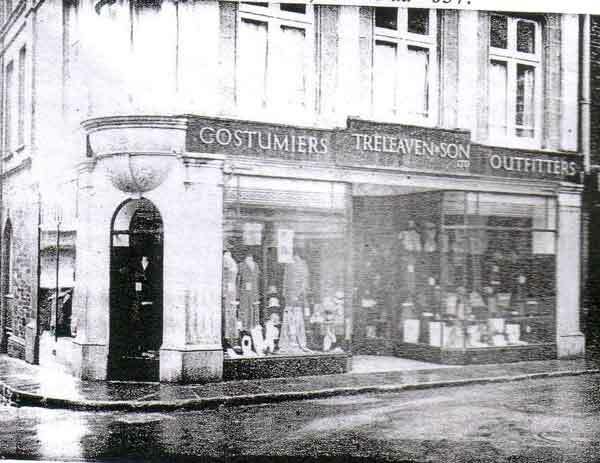 His father was a hat maker living in Broad street, Launceston. On leaving school James entered into his fathers business becoming a hat makers apprentice. He married Emma Geake in 1856 at Launceston and they set up home in Southgate street, Launceston where James continued in his fathers profession as a hatter. James and Emma had five children, Katherine, James, Alice, Elizabeth and Bessie. 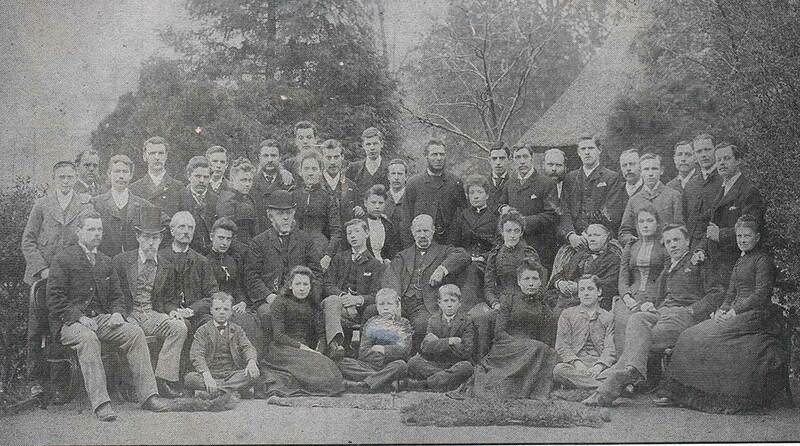 By 1881 he had grown the business and was employing 6 men, 5 boys and 4 women. Treleaven staff and family in the early 1900’s. Photo courtesy of Lawrence House Museum. 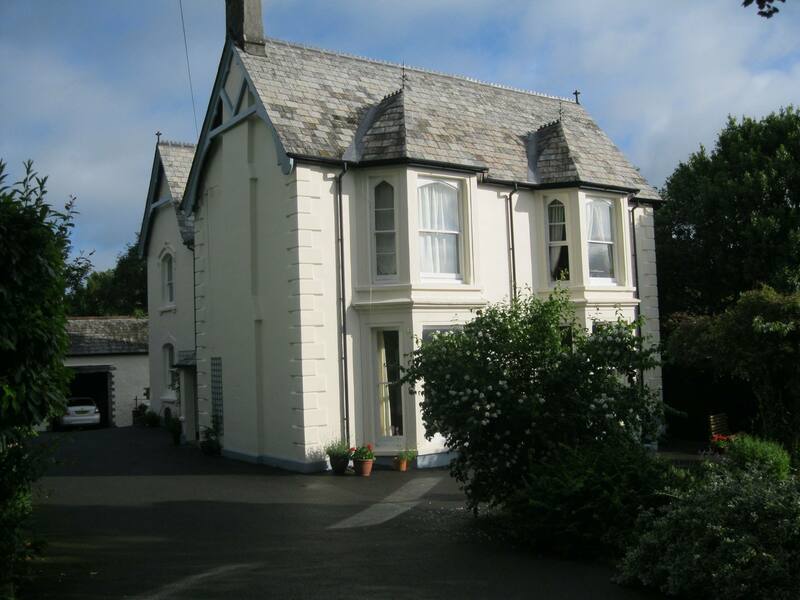 He had also moved the family to Moor View, Horse Lane (Dockacre road), Launceston. 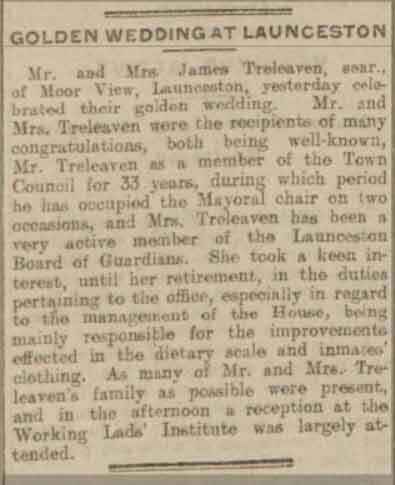 James and Emma celebrated their Golden wedding anniversary in April 1906 with a reception held at Launceston’s Working Lads Institute. Moorview, Dockacre road, home to James Treleaven. Photo courtesy of Jane O’Mahoney. James was the only nomination received to fill the vacancy on the town council caused due to the appointment of Mr. J. B. Geake as alderman and so was duly elected in November 1873. With the exception of one small beak he served on the town council for 37 years right up until his death in 1910. 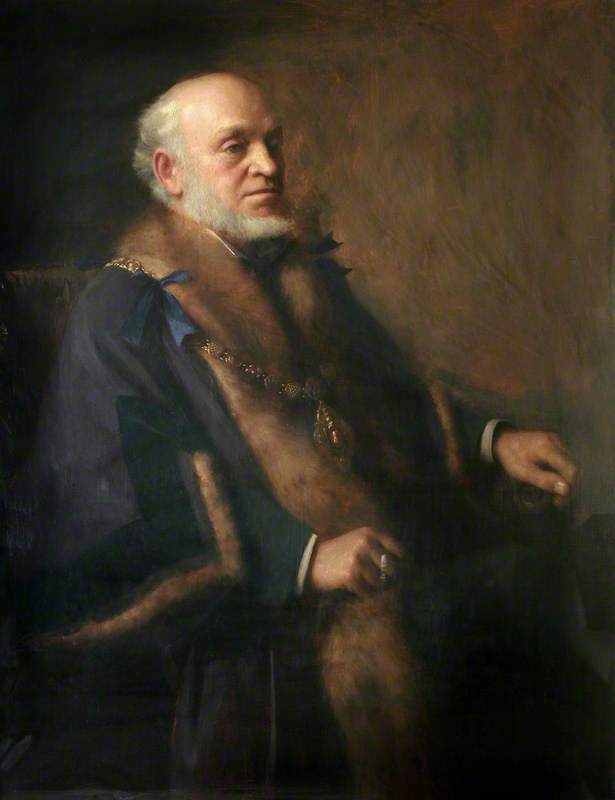 During that time he was elected Mayor of Launceston on three separate occasions 1884, 1892 and 1900. He was also appointed an alderman and became a Justice of the Peace for the County. He was also a member for many public bodies. Like so many of his contemporaries of his time, James was a committed Liberal. 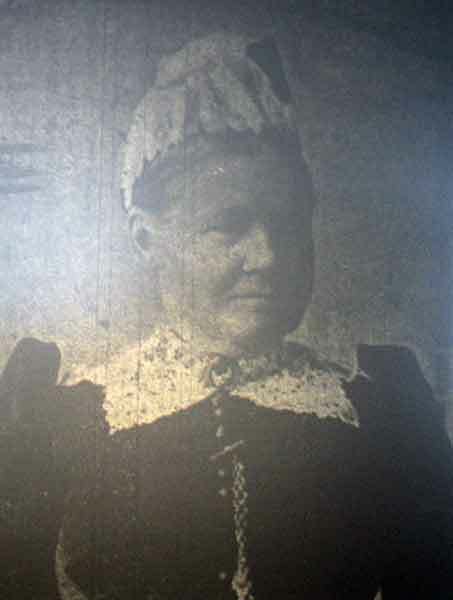 James’s wife Emma (below) was an active member of the Launceston Board of Guardians and until her retirement in the duties pertaining to the office, especially in regard to the management of the house. She was mainly responsible for the improvements in the inmates diets and their clothing. James died on the 31st of December 1910. In his will he bequeathed the sum of £14,745 16s. 1d. to his son James Treleaven, Charles Henry Wise M.D. and Lewis Hicks dentist. Emma passed away in 1916.